MANZANA BLOG - OFFICIAL: Live Panda Girl check vid! Live Panda Girl check vid! 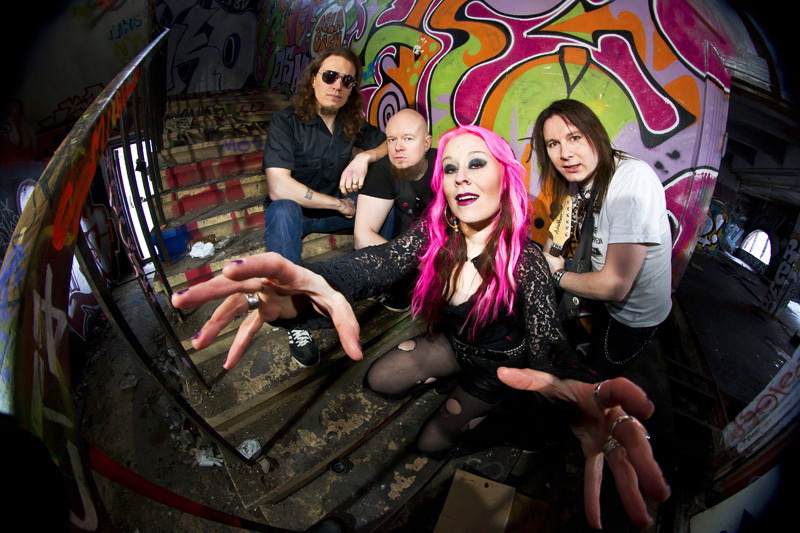 THIS IS A BLOG OF THE FINNISH ROCKMETAL BAND MANZANA! THE BAND THEMSELVES WILL BE WRITING TOUR & STUDIO DIARY, AND REPORTING THEIR WHEREABOUTS IN THIS BLOG! SOME PICS, LINKS AND NEWS WILL BE ADDED HERE TOO BY THE MANAGEMENT. ADD THIS BLOG TO YOUR FAVOURITES AND STAY TUNED!